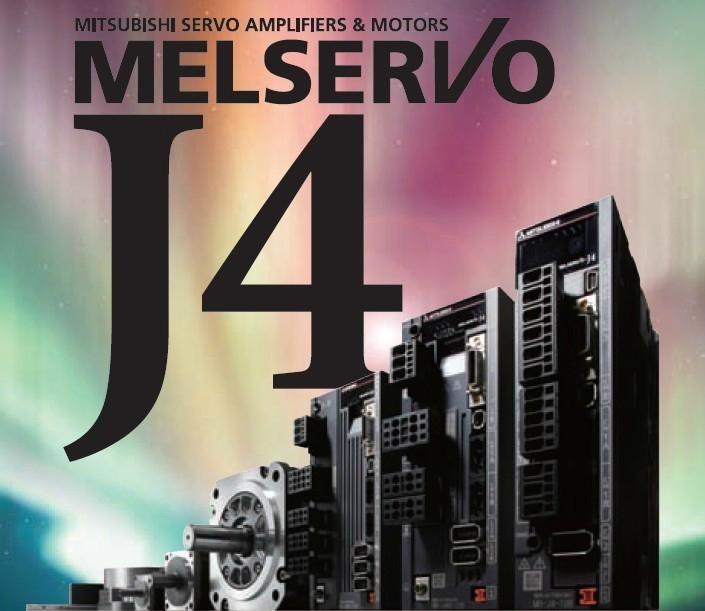 Advantages︰ The MR-J4 series servo systems have been designed around four key future-embracing, past-revering, and user-centric concepts. These concepts are 'Machine', 'Human', 'Ecology' and 'Heritage'. With these powerful ideologies, the MR-J4 servo-motion systems will offer users the platform to build the next generation machines that require the J-series' hallmark superior performance mingled with industry operational safety trends, all the while saving users costly energy and precious real-estate. For our valued existing users, the MR-J4 servo motor and amplifier products will be a drop-in replacement for the MR-J3 series products.